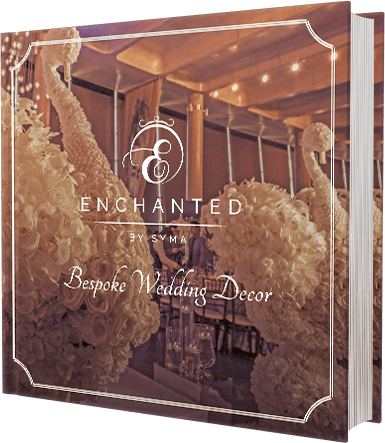 Enchanted is a bespoke decor company established in 2013 & founded by Syma Ahmad Raja. 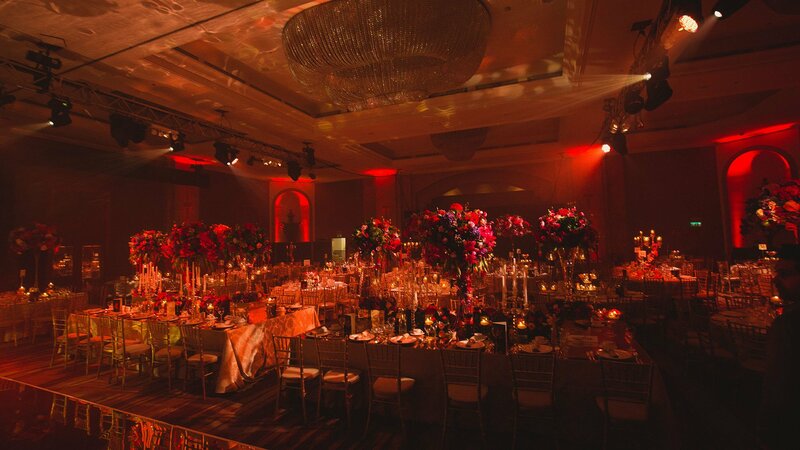 Specializing in unique and bespoke events, Enchanted have developed a solid reputation in a short space of time. Our portfolio highlights the range of projects we theme throughout the year & showcase diversity of our bespoke training. At first it was only Syma Ahmad Raja, the company founder who was the brains behind the concept, designs and themes. Now the team at Enchanted has expanded and is individually hand picked to have knowledge, but more importantly the drive and passion within this field in order to produce the quality of events expected. Syma Ahmad Raja, who has, with her wealth of experience in this industry been allowed access to some of the most elite and prestigious London venues, guarantees to produce the most exceptional bespoke designs that will leave your guests awestruck.I have always been a very creative person, if i wasn’t doing hair & makeup then i was designing outfits. Coming from a background of Law, which never really interested me, i was always eager to do something more exciting. After a few years of working as an event manager & learning from my experiences and knowledge, i decided to embark on a journey which i was unaware of but truly excited about! 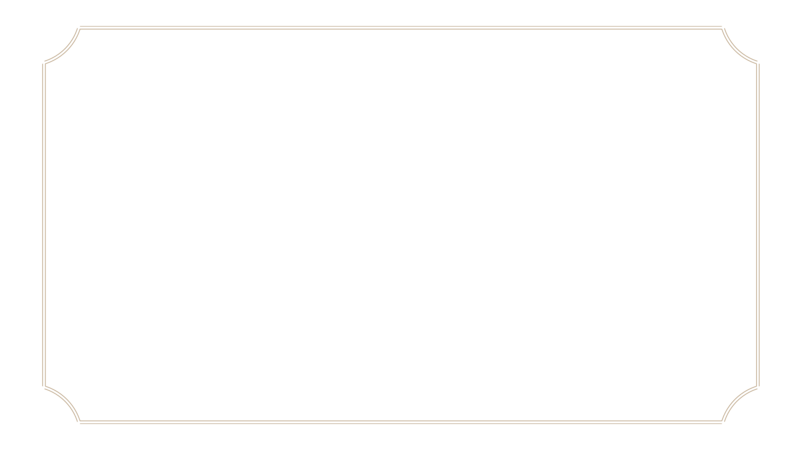 And that was the beginning of Enchanted… Focusing on quality, Enchanted like to spend time with their clients to understand and visualize what exactly it is they want. We personalize the event to your satisfaction and pay attention to detail with a wide variety of striking ideas, themes and concepts. 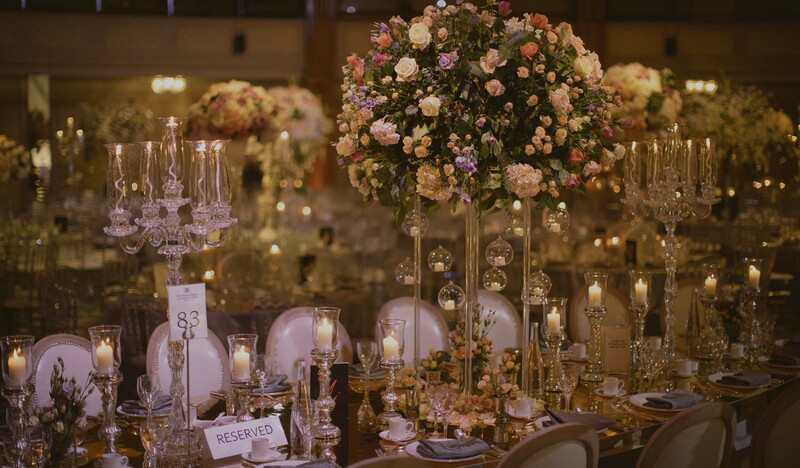 All our centrepieces are designed and thought of with perfection, some of which we specifically make for a client and others just because we love too. We enjoy a challenge and are big on making statement pieces. 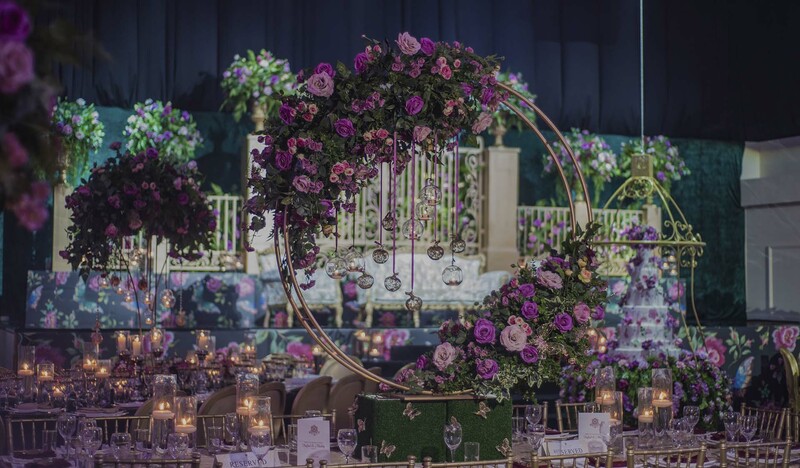 Take a tour into our world by witnessing some of the finest bespoke stage designs we have created for a number of weddings. There is not really any feeling as great as satisfaction when you complete an event and achieve the end result! 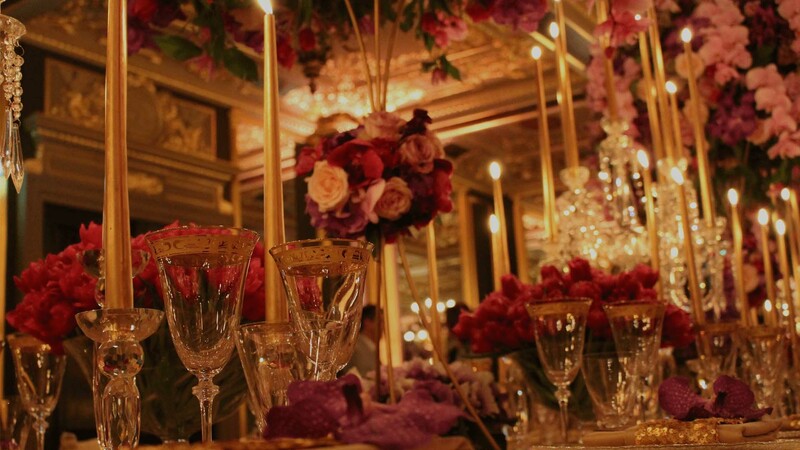 Finishing touches for a function is vital and something we are really precious about. Whether it be luxury linen, to fine Chinaware or complete the look with napkins or ever so elegant charger plates we have the vision to complete your day. Words cannot even express how delighted I was with the service from syma. her caring nature and her willingness to do anything and everything for the client has been a true blessing. From start to finish , syma worked with me and my visions and made them happen, far beyond my expectations. when I walked into the hall for the reception , I stopped in my tracks and stood still to breathe and take in the beauty of what she had created. Syma you, single handedly, made my wedding reception an absolute dream come true. I hope every bride is lucky to have someone like syma as a floral designer. please don't ever stop doing what you do- you are very talented at what you do. 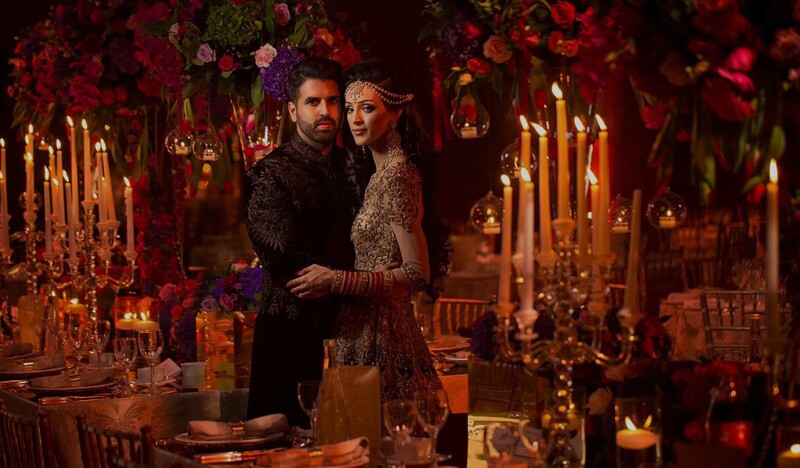 I wish you every success in your company - you are what weddings are dreamed of !!! Enchanted did a fabulous job at our function. Syma understood exactly what we wanted and surpassed our expectations. From planning to delivering the final product Syma and her team are highly professional and customer focused. Wow - what can we say... Syma is absolutely amazing!! Considering we gave Syma a very short space of time (3-4 weeks I think it was) she most definitely pulled it out of the bag. Every detail was executed to breath taking perfection. She made us feel very comfortable and relaxed so we can enjoy our day without any worries. Hiring Syma was one of the best decision we made, nothing was too big or too small for her, she actually felt a part of the family and her positive, bubbly personality made it look like a walk in the park. We cannot thank you enough for how special you made our day... Guests are still talking about the wedding to date, the decor, the piping hot food, the service, was all spot on... You now have a permanent contract for all the weddings in our families. Oh and not forgetting you’re husband for all his hard work on the day too, you guys make a great team. We wish you all the happiness and success in the world, well and truly deserved.